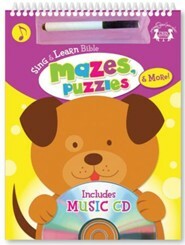 Bible Mazes, Puzzles & More! 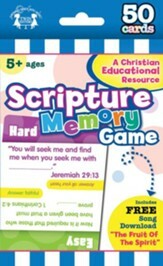 Teach your kids important Biblical truths as they develop the fine motor skills they need for success in school. Just follow simple directions for fun activities, and use again and again when you use the special pen with built-in eraser, you can wipe everything away! 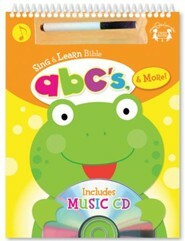 Also included is a 15-song music CD that teaches kids fun Bible, learning, and Scripture songs. 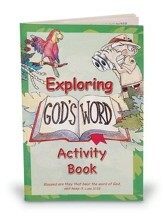 The Twin Sisters ®, Kim Mitzo Thompson and Karen Mitzo Hilderbrand have been award-winning children's authors and record producers for over 28 years. 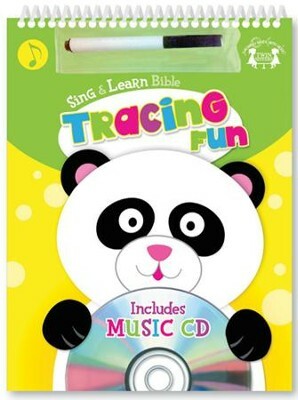 The twins have written thousands of products for children including over 3,000 songs, 500 digital albums, 160 e-books, 500 teacher resources, 15 apps, and hundreds of books and childrens products! Besides being authors, the fraternal twins run two companies Creative IP, LLC and Twin Sisters IP, LLC. 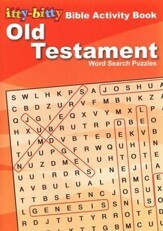 Both are dedicated to creating and licensing exceptional products worldwide. 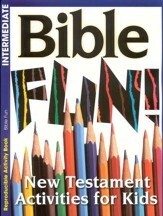 I'm the author/artist and I want to review Bible Tracing Fun.